It is ideal natural beanie to practice all intensity outdoor activities like trekking, hiking or climbing to be protected from extreme weather conditions. 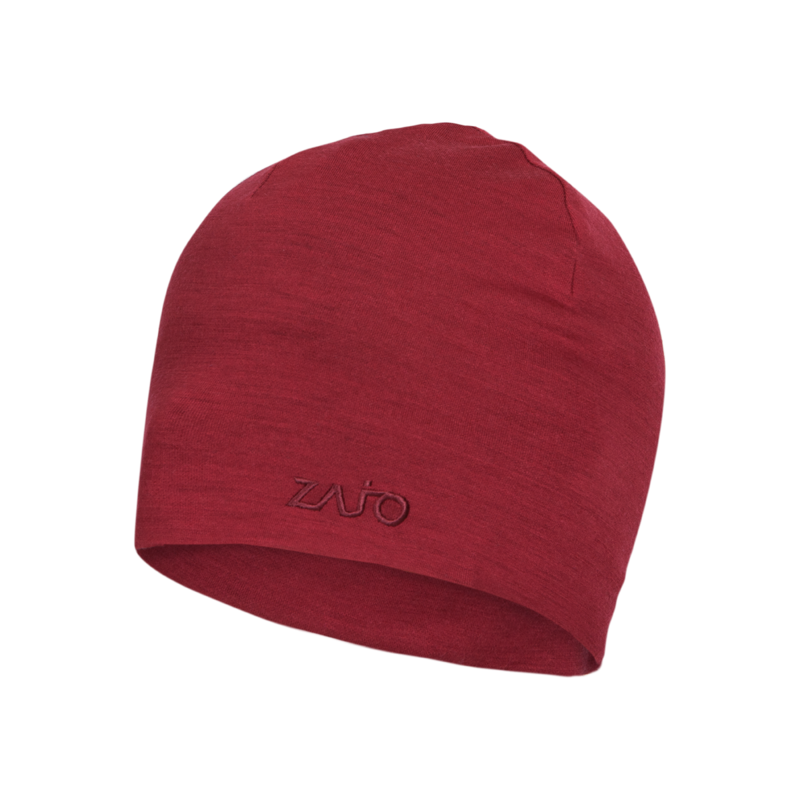 The double layer beanie made of soft 18.5 microns merino wool with bamboo viscose fibres unites the best in tech and the best in nature. It feels better than 100% wool and performs 100% better than traditional synthetic fabrics. Bamboo-Merino is perfect for all outdoor pursuits and all levels of activity. This is a mulesing free product. Merino wool clothing doesn’t need to be washed as often as clothes made from other fibers. The best way to maintain your merino wool products is by exposure to fresh air. The best care way is hand wash in a basin with warm water and soap but do not allow to soak for too long to avoid shrinkage. In case of machine wash setup on a low to medium heat (30 degrees) on a cold cycle or use a wool wash/delicate option if available. Don’t not use fabric softeners because these will coat the merino fibres limiting the wool’s natural ability to actively managing your moisture and body temperature. Merino wool is generally very susceptible to mechanical damage, so do not wash them with clothing that has zippers, buckles, Velcro and is recommended to put your clothes to the textile bag. Be careful when wearing sharp edges with merino wool. Sharp edges pulling the yarns in the clothes and lead to holes so it is better to be careful. Merino wool is particularly susceptible to yellowing if exposed to sunlight.